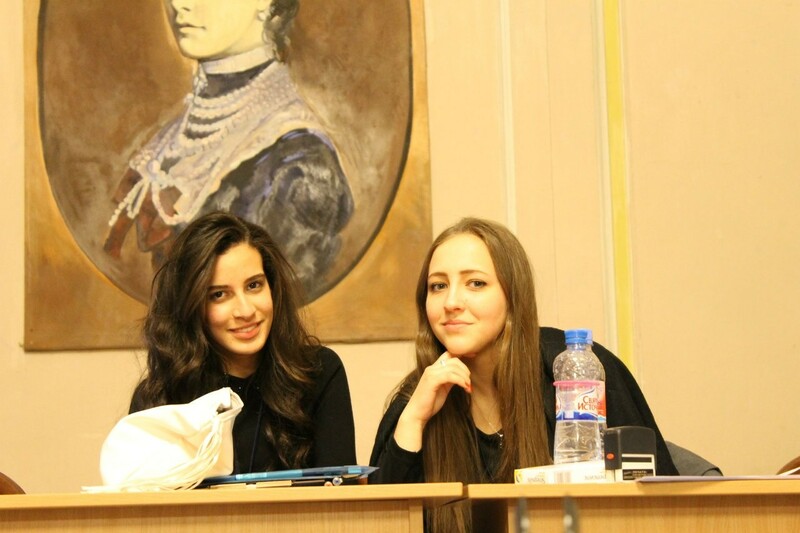 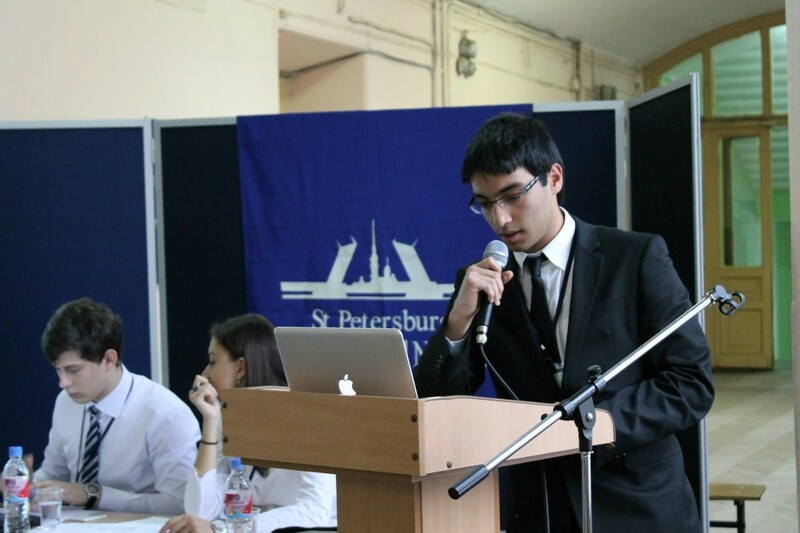 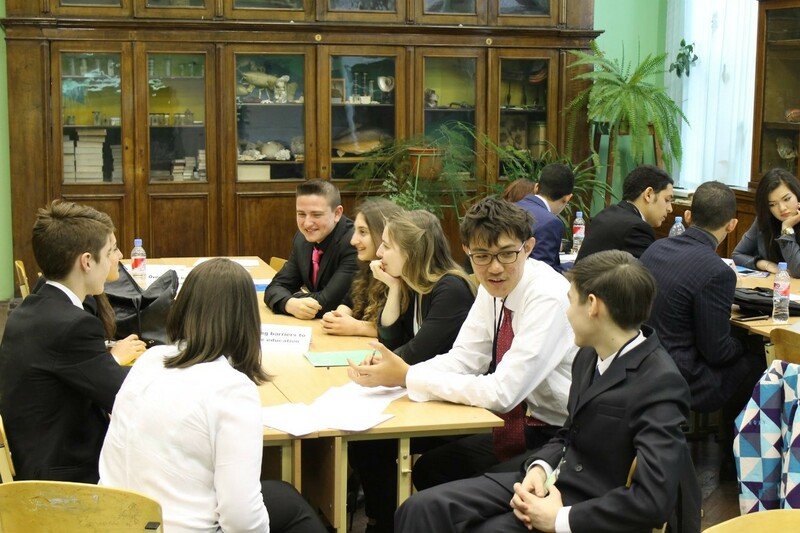 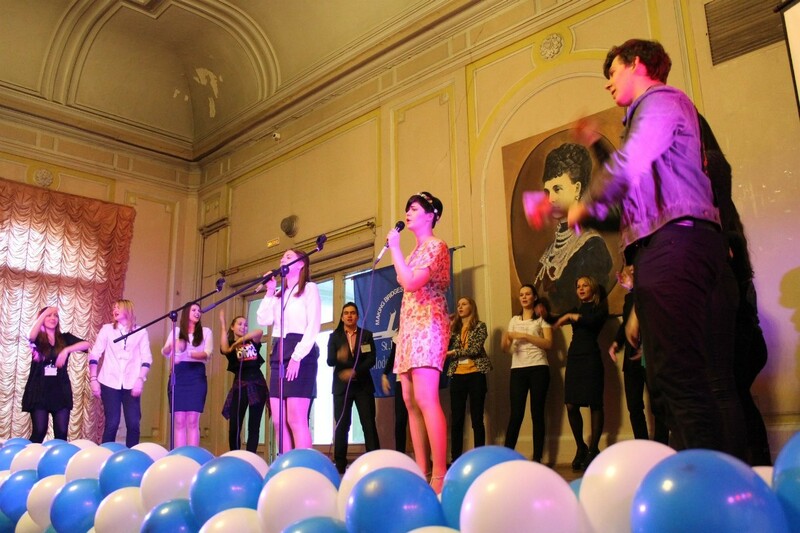 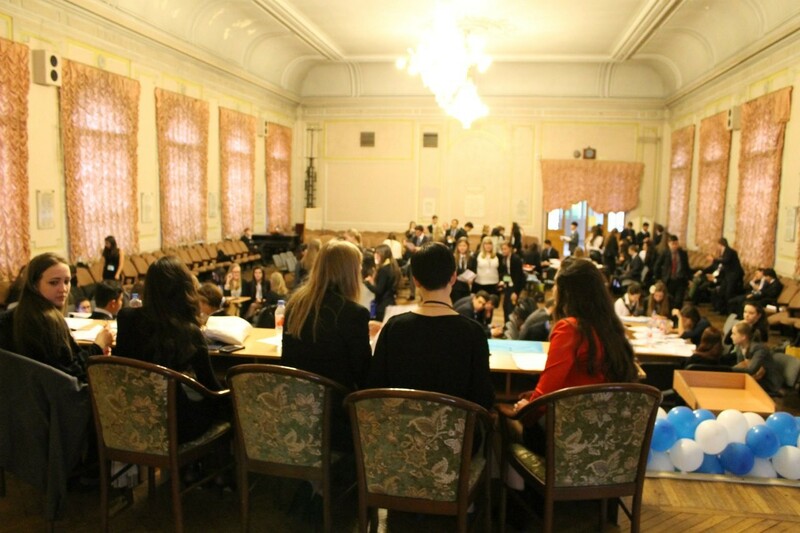 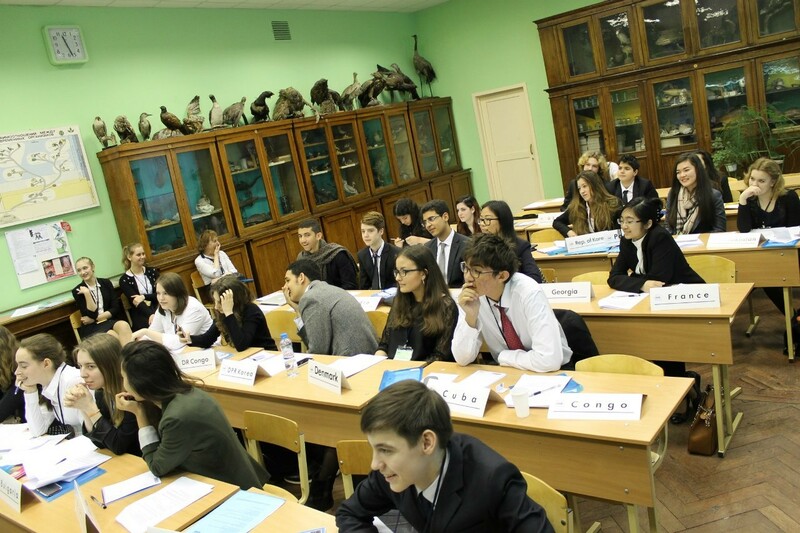 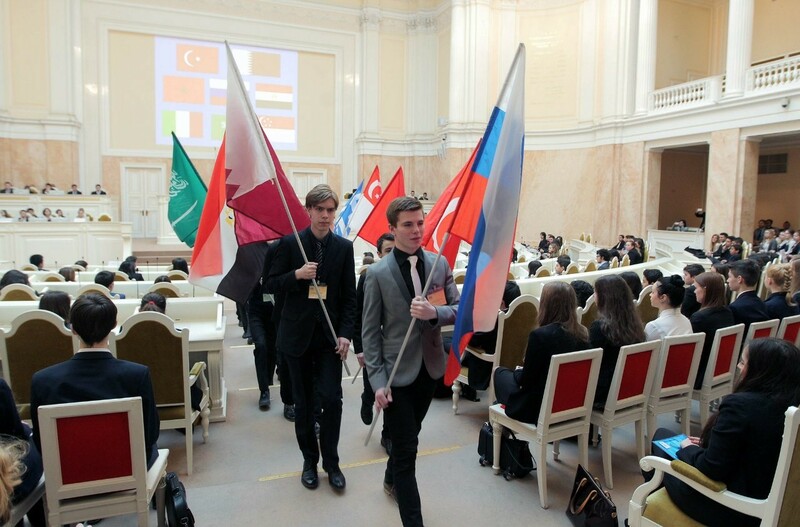 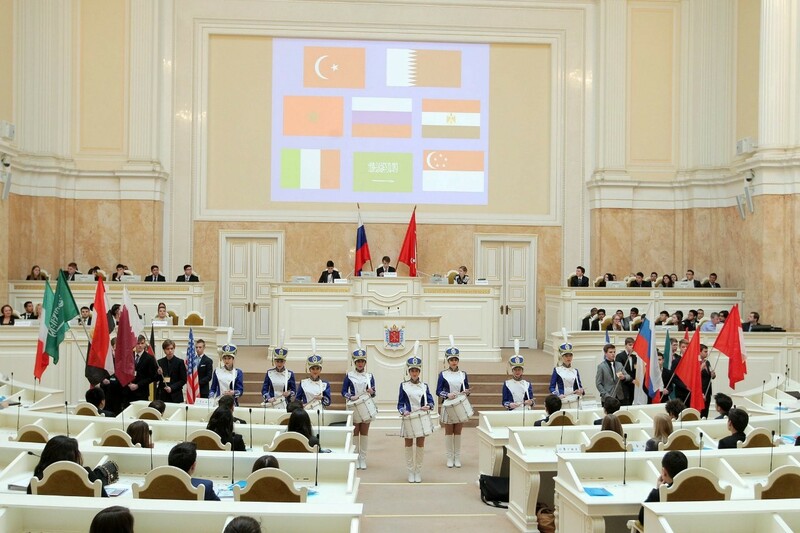 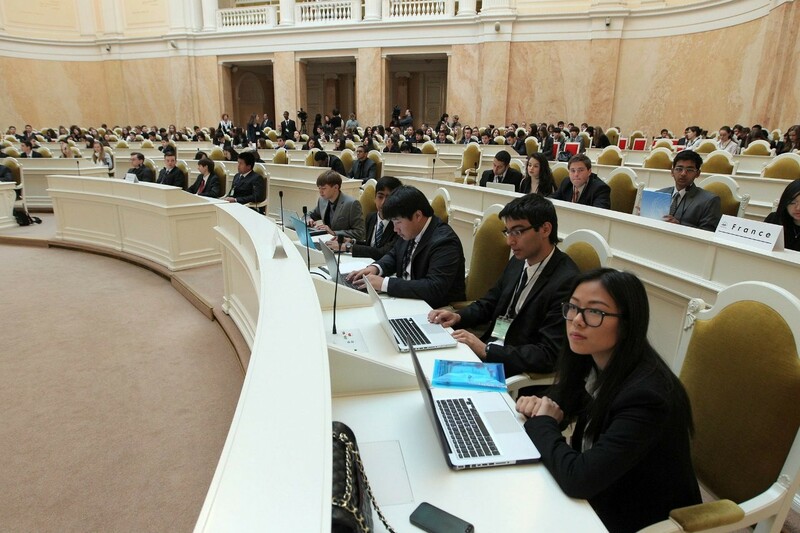 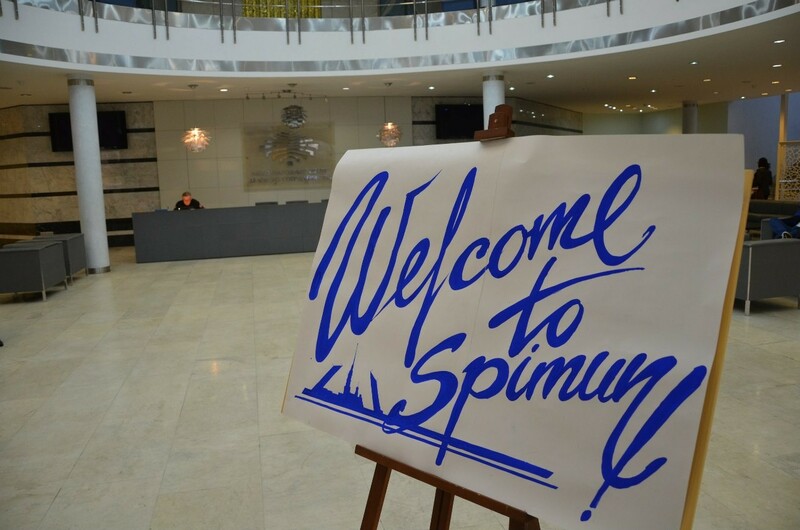 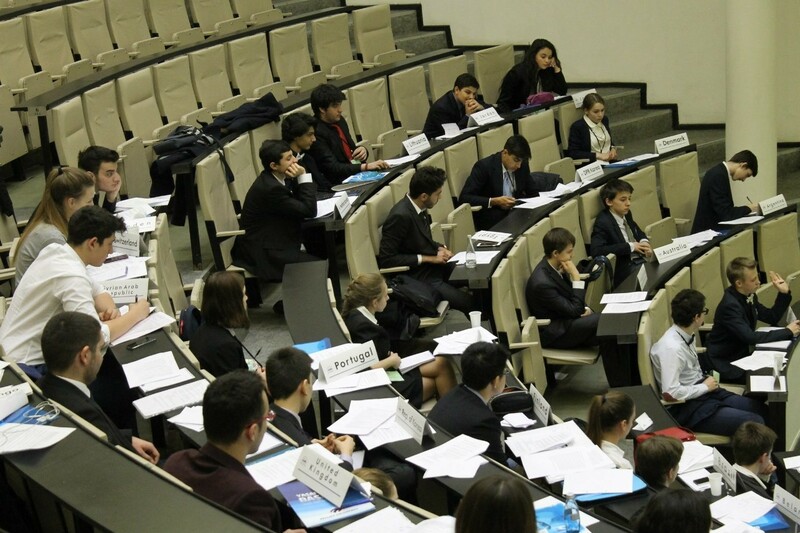 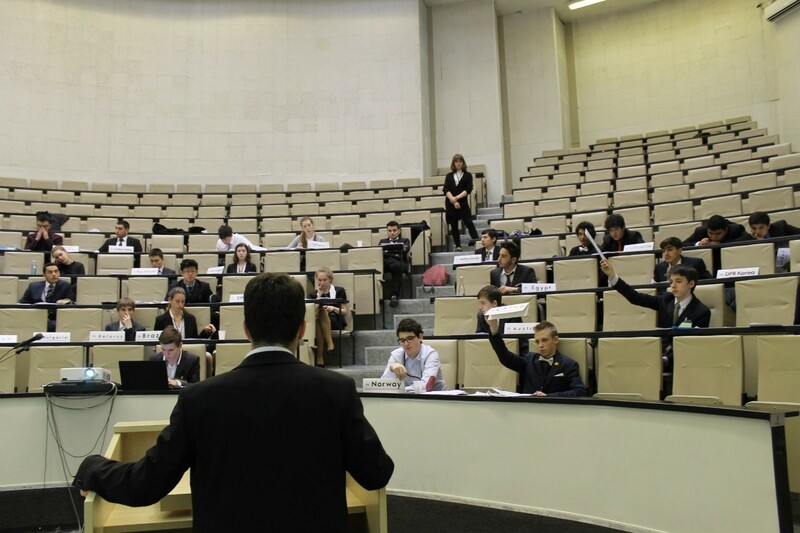 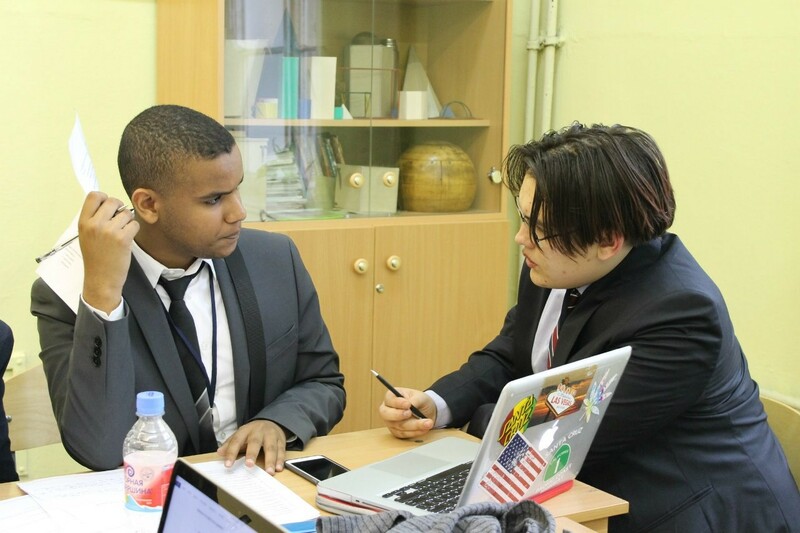 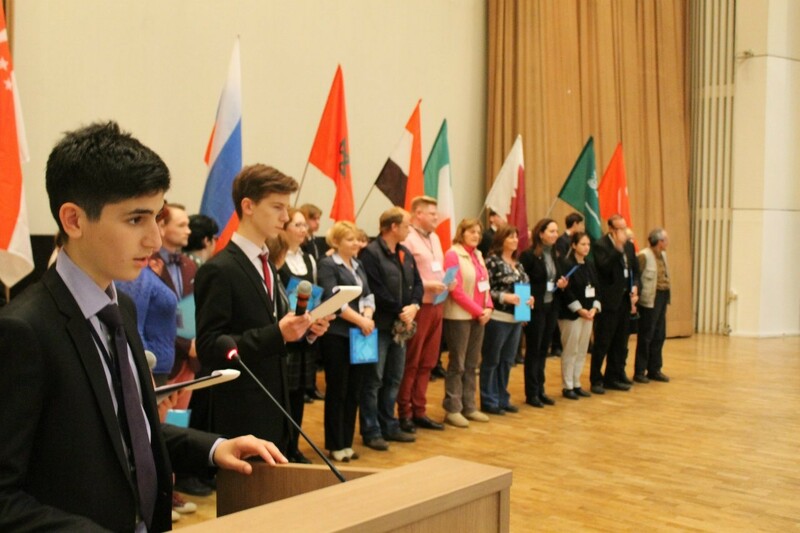 SPIMUN Agenda 2019 - Сайт spimun! 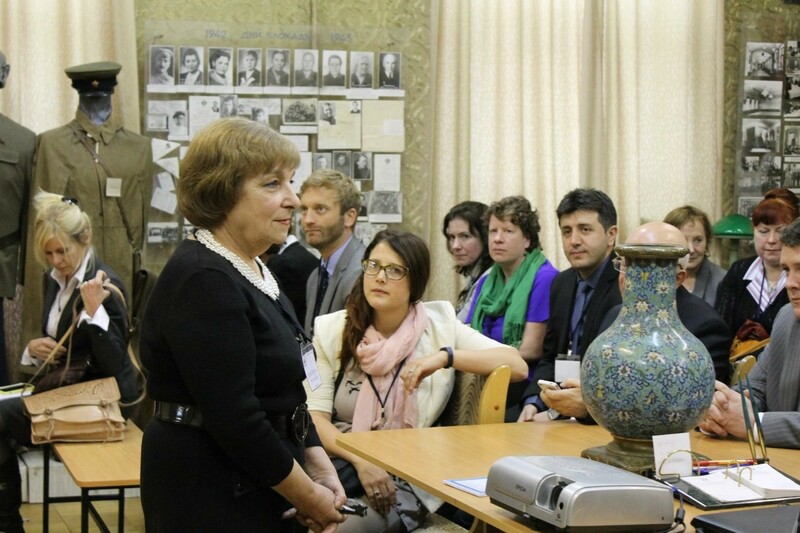 · Monuments to Communist revolutionary heroes: preserve or destroy? 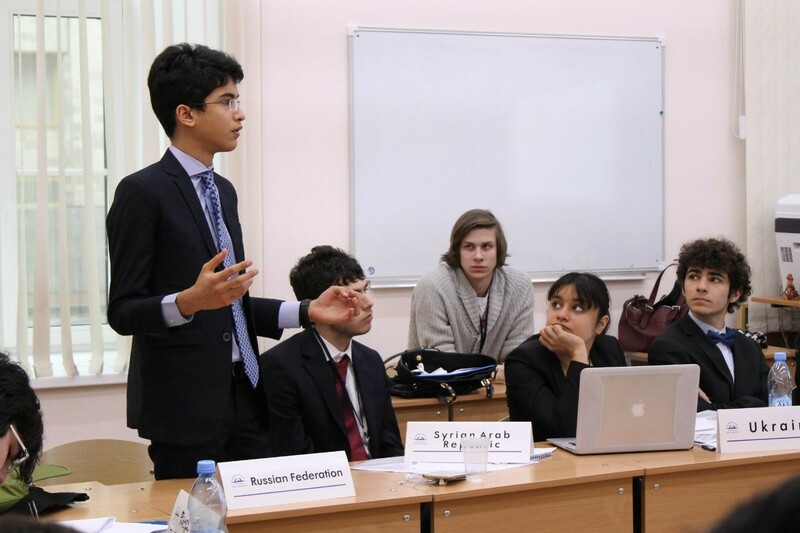 Security Council - The Question of ISIS. 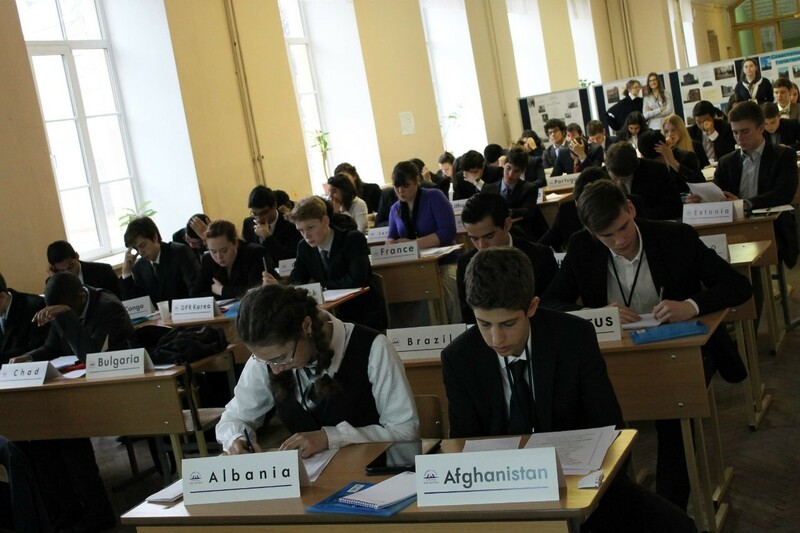 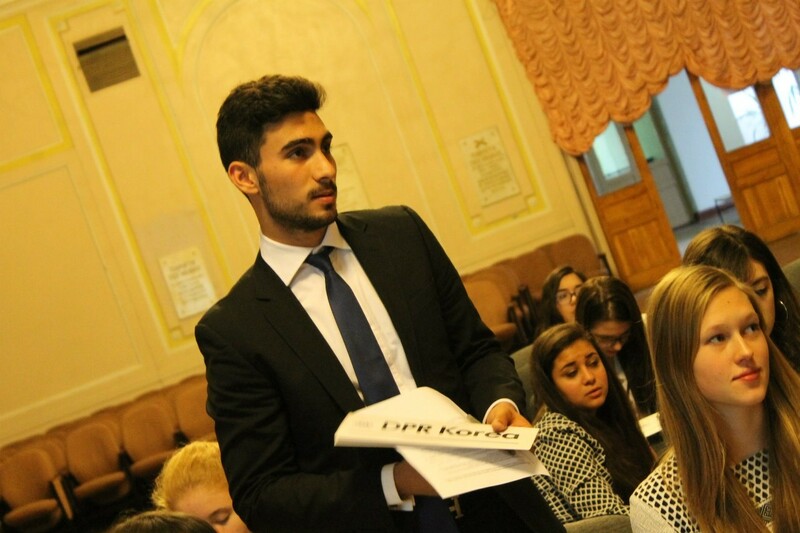 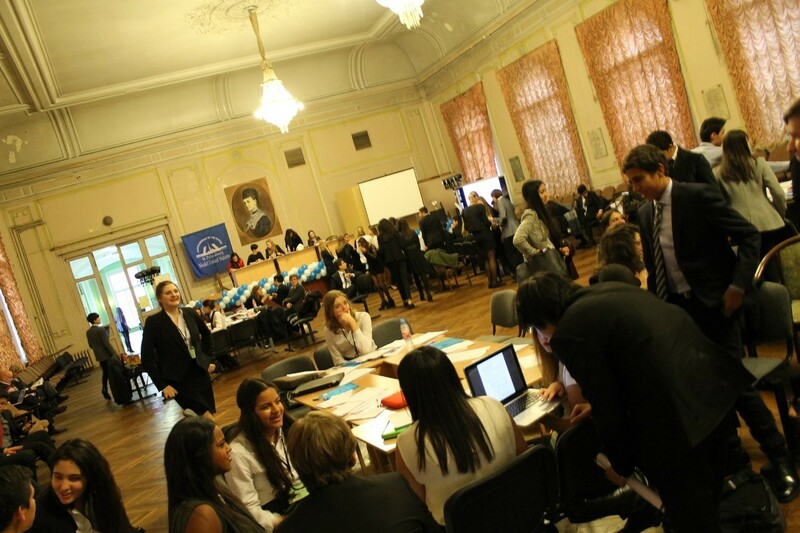 SpeCon - Reform of the Security Council.